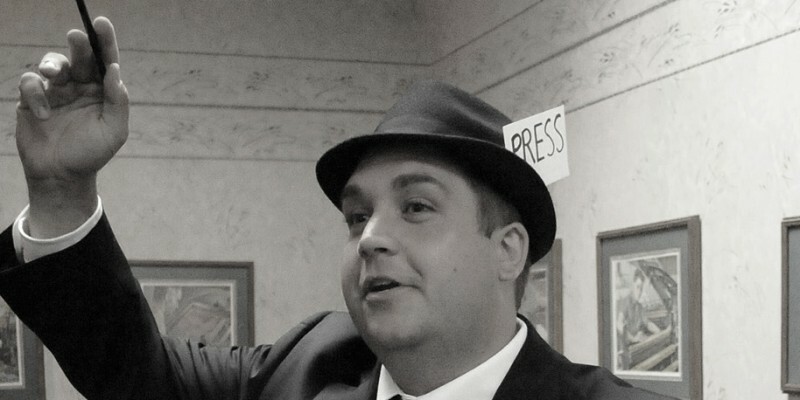 NEW YORK, NY — A brief recap of NBA signings following Thursday’s NBA Draft. ORLANDO, FLA. – SMU star and former WCHS standout Nic Moore was named the AAC Player of the Year Thursday. 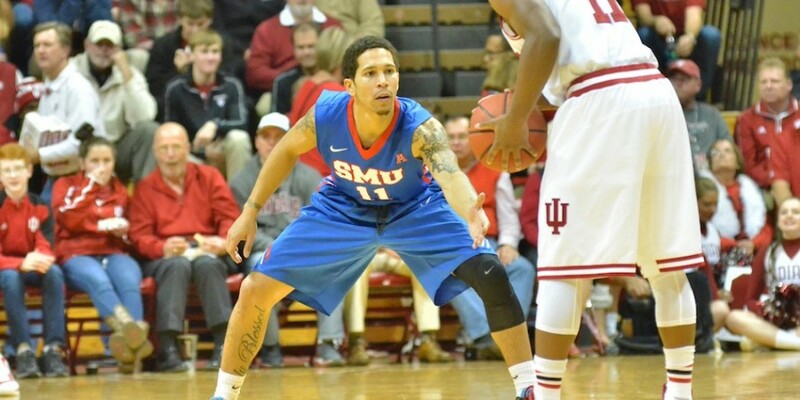 PROVIDENCE, R.I. – Nic Moore earned All-Conference honors for SMU for the third straight year. DALLAS – Former WCHS star Nic Moore had a huge game to lead SMU to a college basketball win Saturday night. 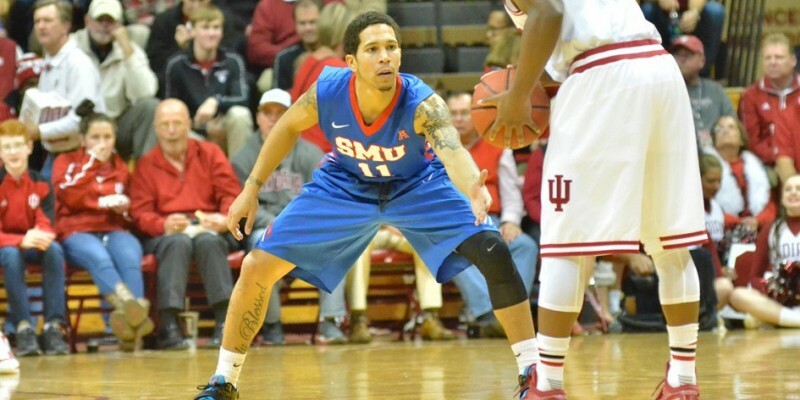 DALLAS – Former WCHS and current SMU basketball star Nic Moore is on the list for the prestigious Naismith Award. DALLAS – The SMU men’s basketball and men’s golf programs have been placed on one-year probation for academic fraud. 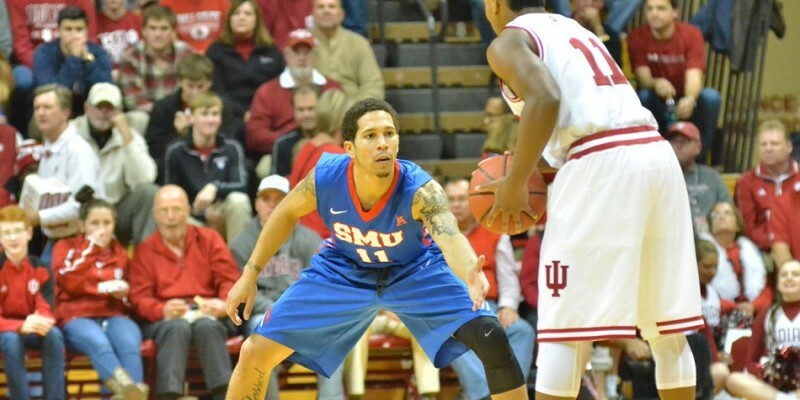 Warsaw graduate Nic Moore is a member of the SMU basketball program.